I want to thank you guys for recommending this. I get loads of use out of it. 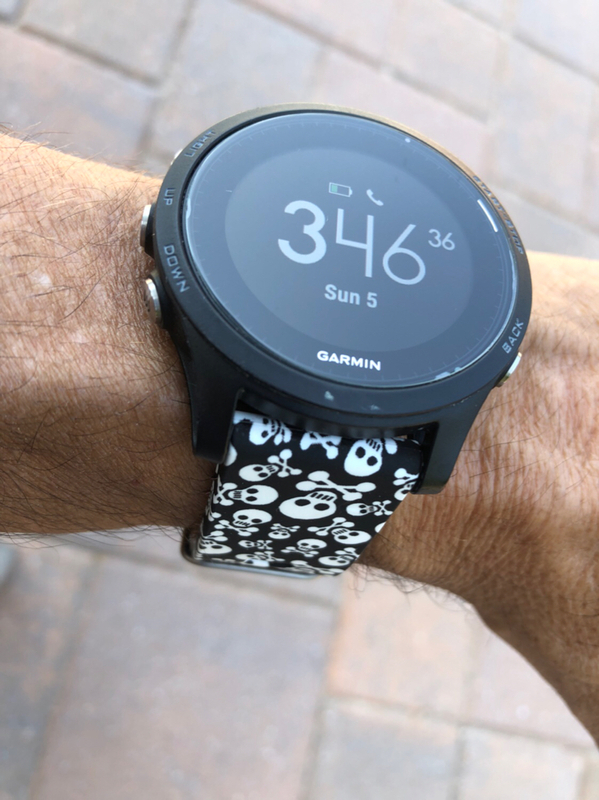 Also, Amazon has great strap replacements (not Garmin). That thing is packed with features. Do you like the app? 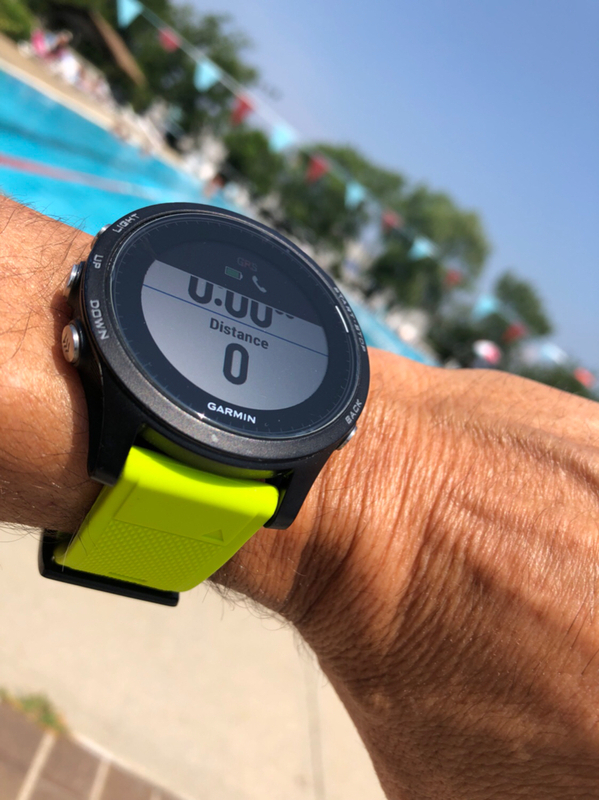 My wife had a Garmin, and I found the app way more complicated than fitbit's. Then again, I had to be on vacation to figure it all out. It’s great for running, biking, swimming, and loads of other activities. Yeah, I'm sure if I took the time I could figure it all out. I need to upgrade to something waterproof, but was looking at a couple fitbits simply because I'm already familiar with the app, and I'm the old dog that has a hard time learning new tricks.. 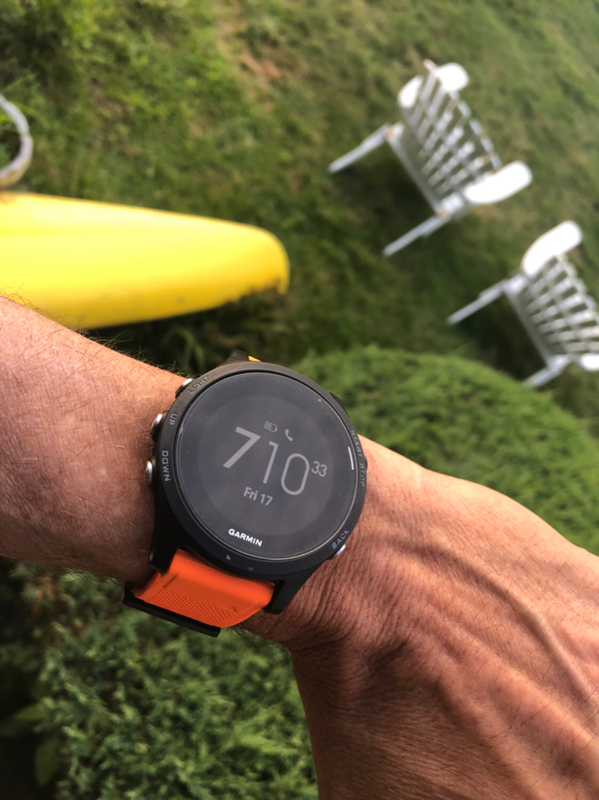 Still, looking over the specs of the Garmin, it's very impressive. This guy has two good videos that were a big help. Last edited by aikiman44 on Tue Aug 28, 2018 12:37 pm, edited 1 time in total. Garmins are awesome and very intuitive, IMO. The 935 is prly the best bang for your buck as the platform crosses multiple much pricier alternatives. If you use it just for physical activities it’s great. For what I do, I needed a more robust case so the 3 or 5 is a bit more rugged. Congrats! I still have my 5 and have been wearing in regularly this summer - more than I thought I would. Yes, when paired with the app/web apps it's really amazing how powerful these can be. Definitely have to check out some aftermarket straps! Where is that skull one from?